My Etsy shop has been an endeavor close to my heart since its start in 2010. I mentioned before that it was originally a venue for my mother to extend her passion for knitting and tailoring. It was subsequently put on pause for more than a year while we were traveling. This then helped further shape the content where I got a chance to combine my love of traveling, photography and paper. 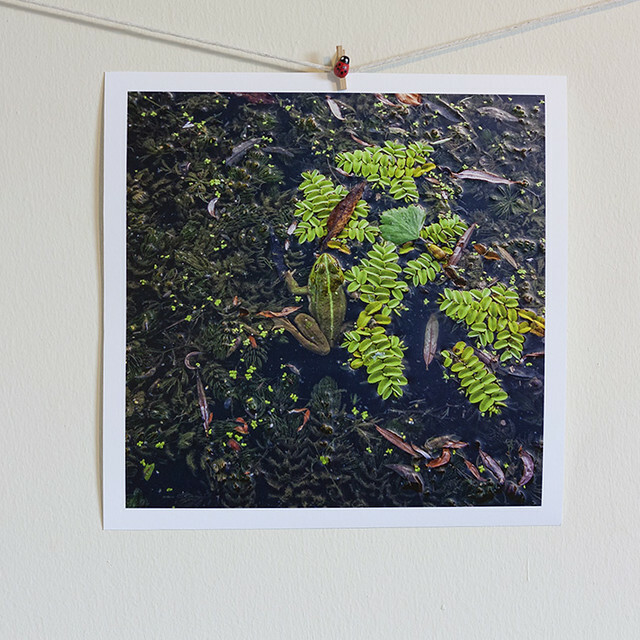 I created my first prints while in Australia, post our trip to Lady Elliot Island. The process of creating these prints is captivating, and after years of appreciating them in many blogs and websites, sometimes in real life, I decided this is the way I wanted to go forward. I love the steps: take the photo, spend time in front of the computer sorting and choosing the ones that speak louder than others, decide on colours, choose printing papers, find a title, and sign. My portfolio slowly started growing and with that came long sessions with family and/or friends to sit through viewings and with their help we would decide which ones are good to put in the shop. My first “friendly” sale was when a friend of mine bought a print for a wedding present. As a milestone, it excited me, scared me, made me proud, made me question myself and it pushed me further. It was an odd mix of feelings but overall the winning thought that I would connect with someone else through a print and those moments were chained together was exhilarating. Husband Chris has been a key part of this and he has viewed most of the photos for hours, he has helped select them, drove with me to the printing studio, waited there with me and every other step you can think of. I am a dream talker with him, I day dream and talk about it and I would ask the “what if this happens?” questions. He has kept it simple and shaped my goal to one point: One sale from someone who does not know you. Thank you very much First Buyer and know the moment I saw 1 in my Orders list, a dream came true. Now onto to other adventures to be photographed and shared. This entry was posted in Mon Atelier, Photographish and tagged Danube Delta, Etsy, first sale, photographic print, pusha. Bookmark the permalink.